ELIZABETH, New Jersey (WABC) -- A man was arrested in New Jersey, accused of pretending to be a dentist. 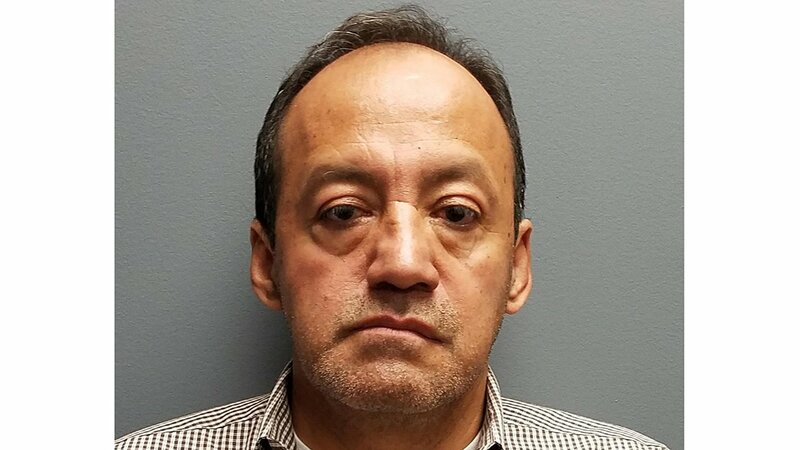 Jorge Nolivos, 58, of Elizabeth, was arrested and charged with possession with the intent to distribute prescription legend drugs, unlawful practice of dentistry, and possession of hypodermic needle-syringe. According to the Somerville County Prosecutor, police searched a Somerset Street apartment in North Plainfield rented by Nolivos for his unlicensed dental practice. They seized dental instruments, hypodermic needles, and over 100 dosages of the numbing medication lidocaine. Prior to the search, the prosecutor said an undercover detective had met with Nolivos at the apartment to discuss receiving dental treatment. It was part of a month-long investigation, which started after a former patient was hospitalized for an infection. Anyone with information on the case is asked to call Special Investigation Crimes Unit at 908-231-7100 or 908-769-2937.